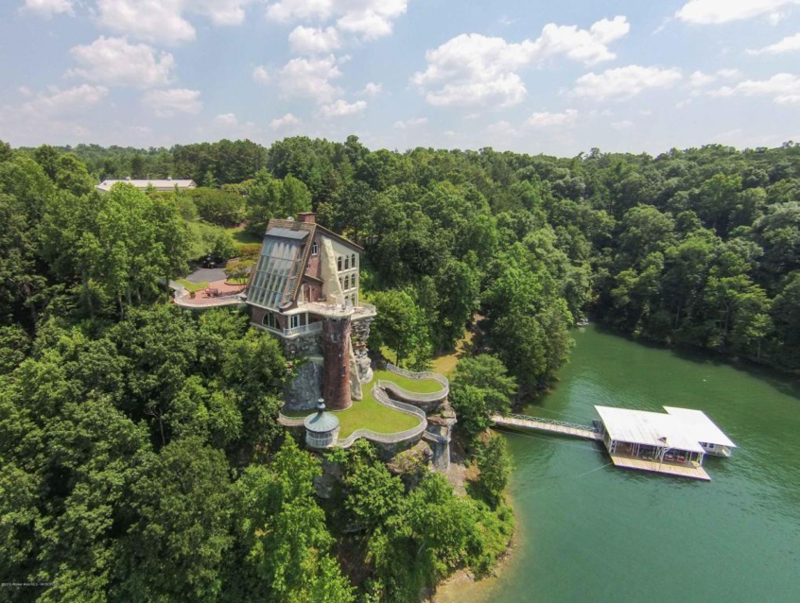 Some of the remarkable lake homes on this list are giant and luxurious while others are tiny (No really, we have a “tiny” lake house for sale), but all of them have unique qualities that make them stand-out properties for buyers. 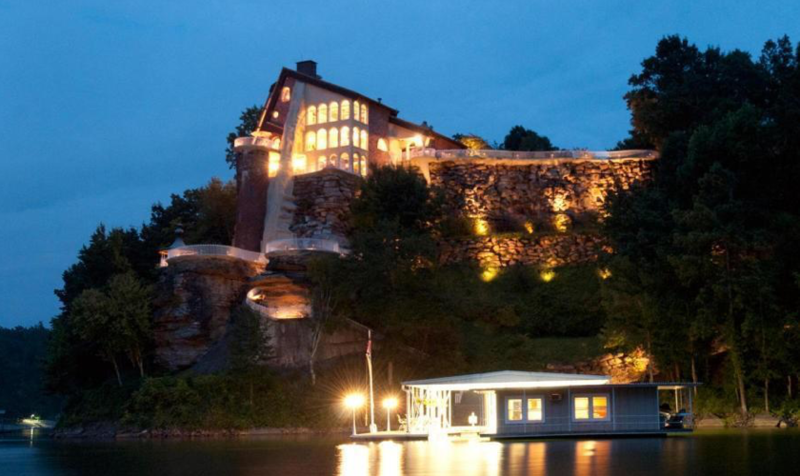 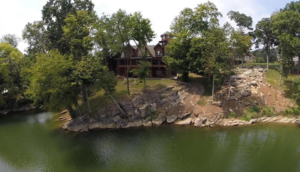 A lake house on its own peninsula that has a huge rock staircase that goes right into the lake? Believe it or not, this Lake Murray lake home with six bedrooms, six full baths, and two half-baths, has water on three sides. 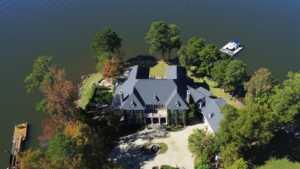 extends the full width of the house, as well as a Gunite pool. 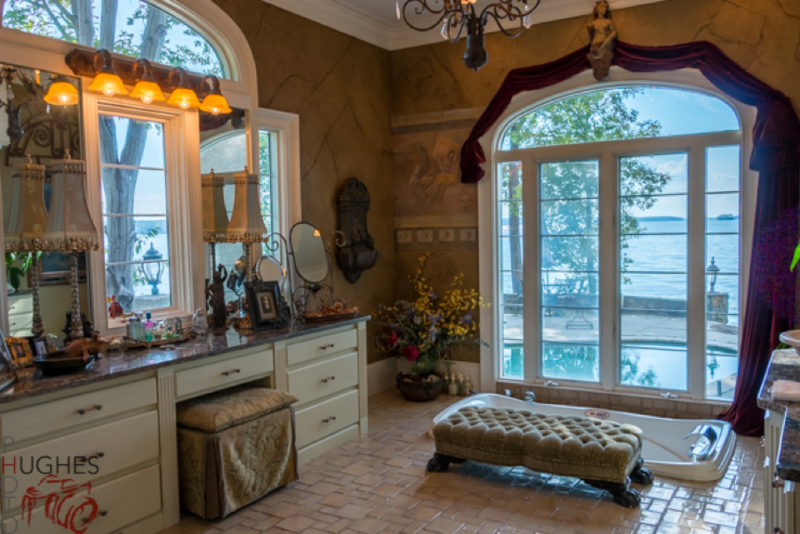 Check out the photos and see all the crazy stuff this house has to offer for only $1,900,000. 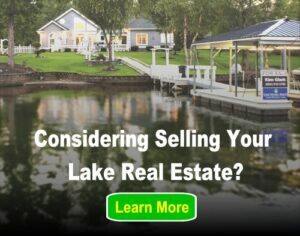 Think you can’t afford a lake house? This tiny lake home on Center Hill Lake might prove you wrong. 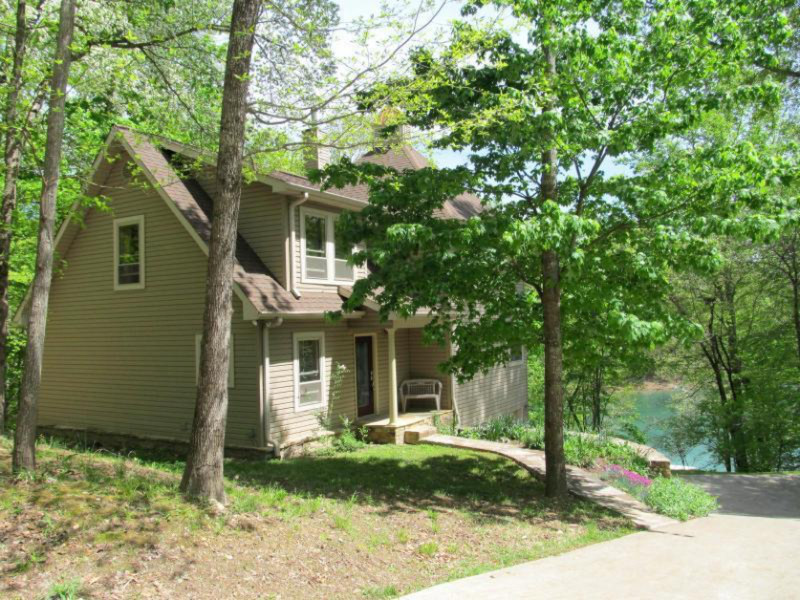 For under $200,000, you can have this 1-bedroom, 1-bath Tennessee lake home with a humongous deck and gorgeous lake views. Cherokee Lake real estate doesn’t get better than this! 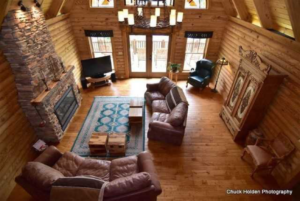 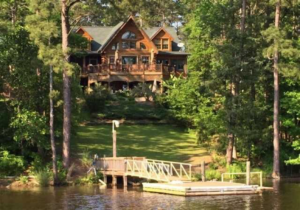 For only $695,000, this gorgeous lake home has five bedrooms, 4.5 baths, five garages, and a unique elevated tower with two levels of windows. 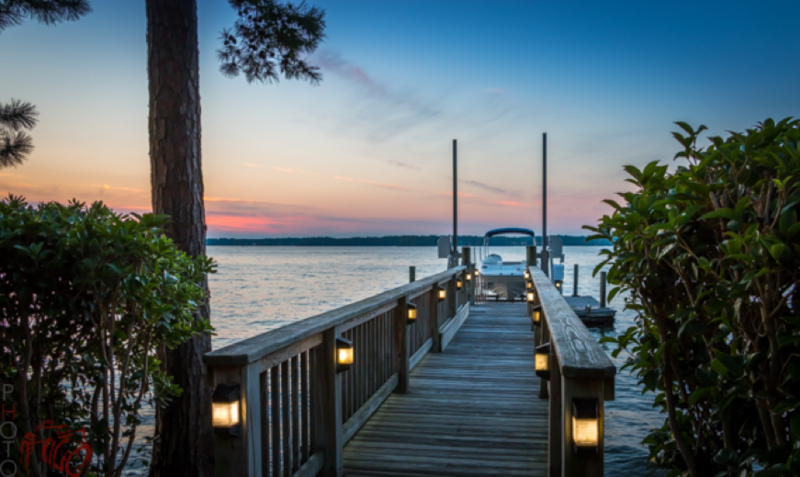 Four balconies and decks all face the lake and the 400 feet of dockable waterfront shoreline on this 2-acre lot. 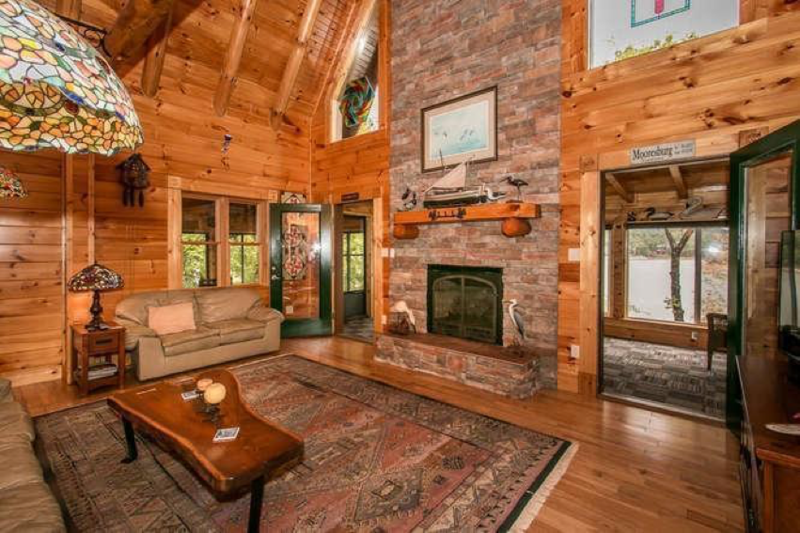 There are also multiple fireplaces, custom carvings, and stained glass windows in this amazing house. With its impressive size and high rock walls, this Smith Lake lake home is affectionately known as “Smith Lake Castle.” Located on 18 acres overlooking the main channel, this four-bedroom, 3.5-bath home is one of the most interesting properties you will ever see anywhere. For starters, the master suite covers an entire floor. 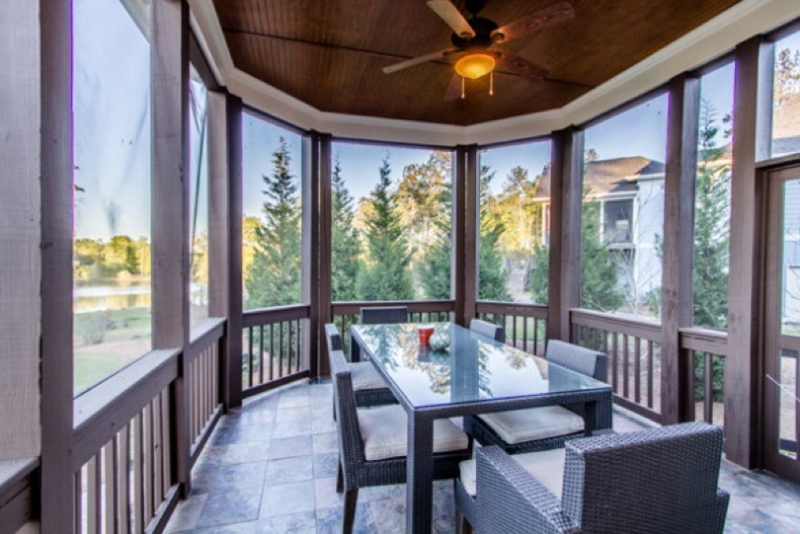 There is extensive custom tile work, a gourmet kitchen, a beautiful solarium, and dozens of windows. 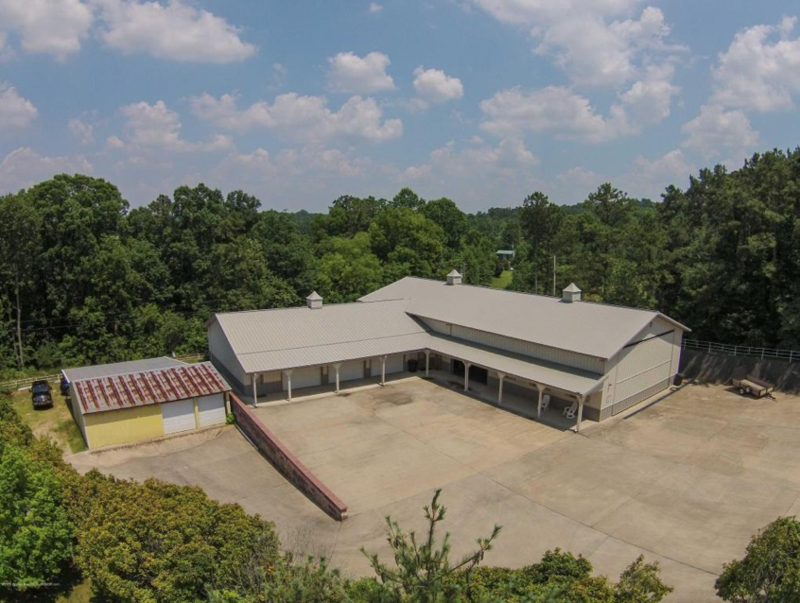 If that’s not enough, there is also a workshop with a five-car garage. 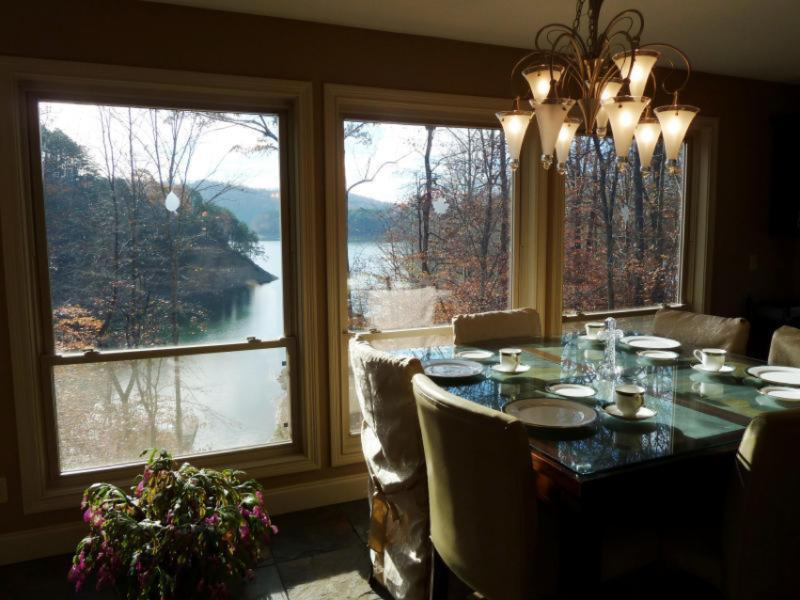 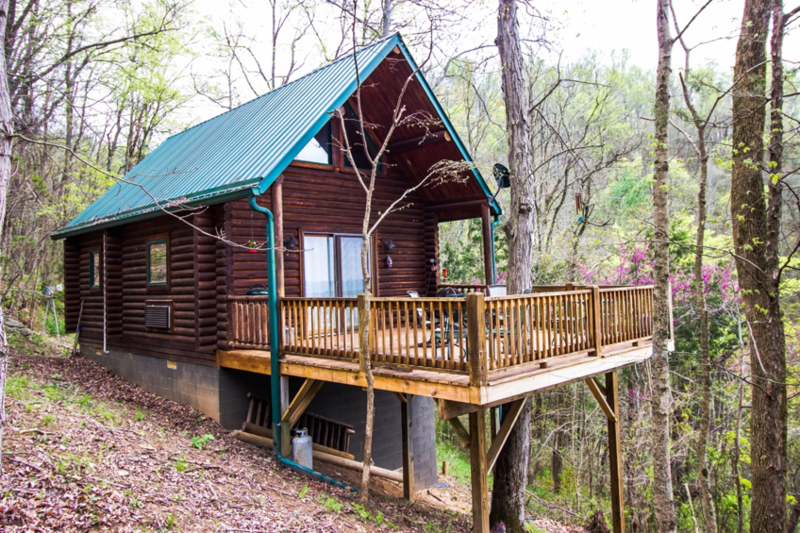 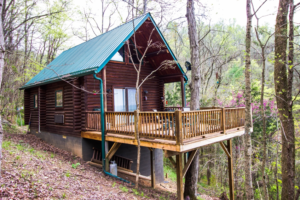 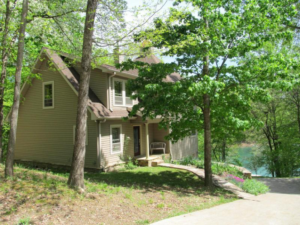 This romantic lakefront home is located on Norris Lake about 50 miles from Knoxville, Tenn. What makes this three-bedroom, three-bath lake home special is the state-of-the-art wood stove that delivers high-efficiency heat, and its unique lake-drawn water system. 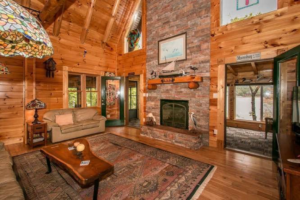 A wonderful bonus is the home’s convenient proximity to a 24,000-acre wildlife management area. 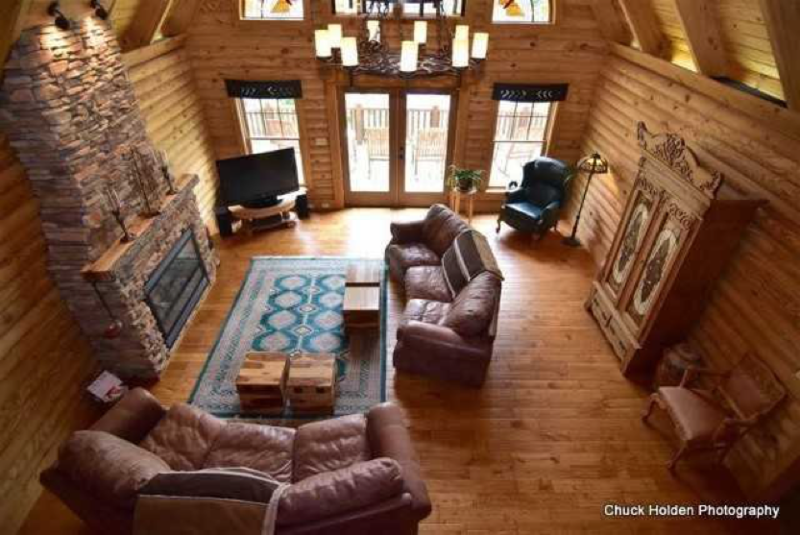 This property stands out in almost every way. 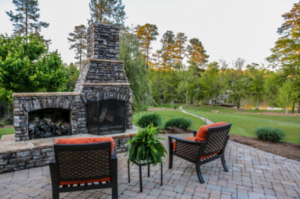 Landscaped grounds will make you feel like you are in Augusta, Georgia, instead of at Lake Sinclair. 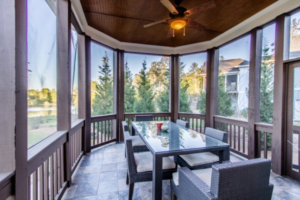 A gazebo-style screened dining room, and full-size lakefront deck that spans the main level, will give you perfect waterfront views whether your family is enjoying a leisure dinner or afternoon drinks. 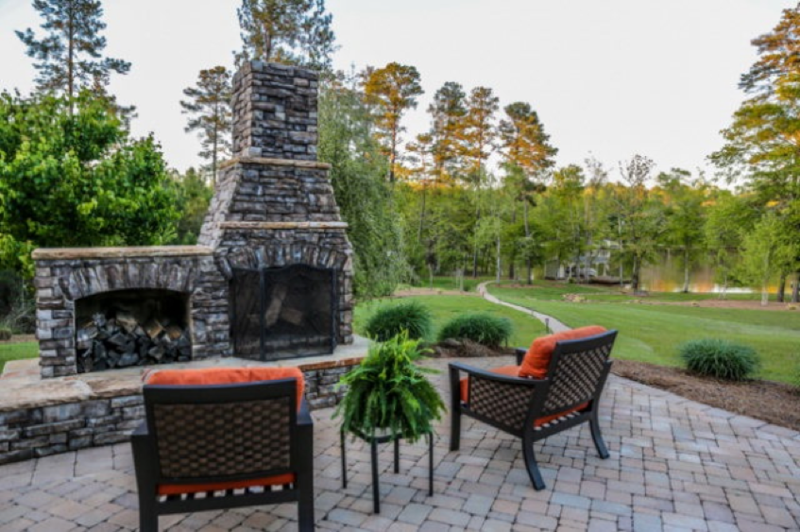 An outdoor kitchen, outdoor stacked-stone fireplace, in-ground saltwater heated spa, and surround-sound speakers inside and out will make sure you never want to leave! 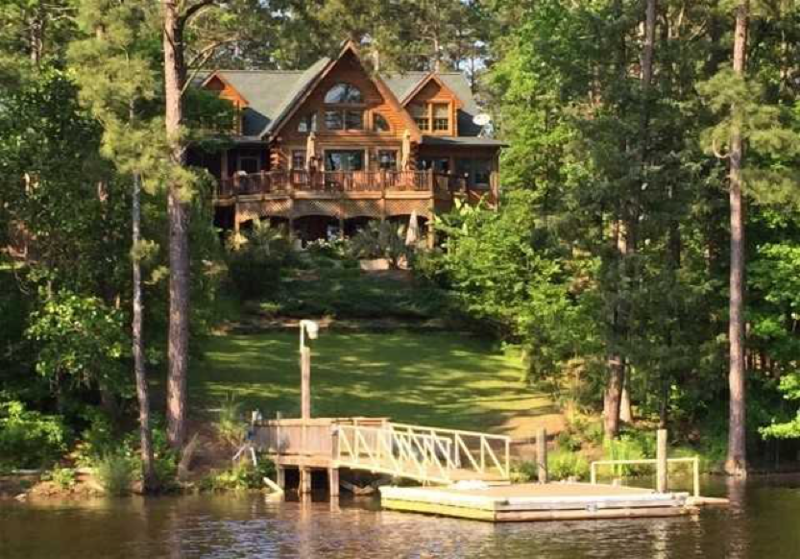 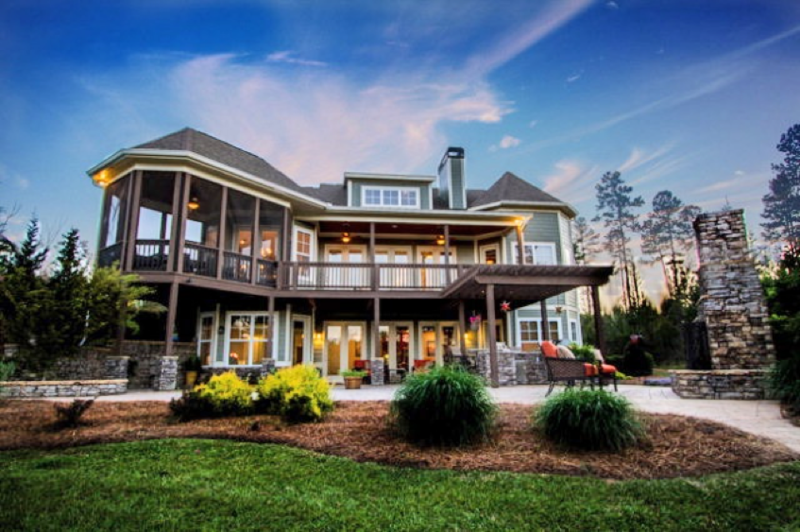 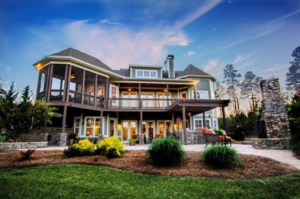 This gorgeous home has everything you could ask for in a lake house.